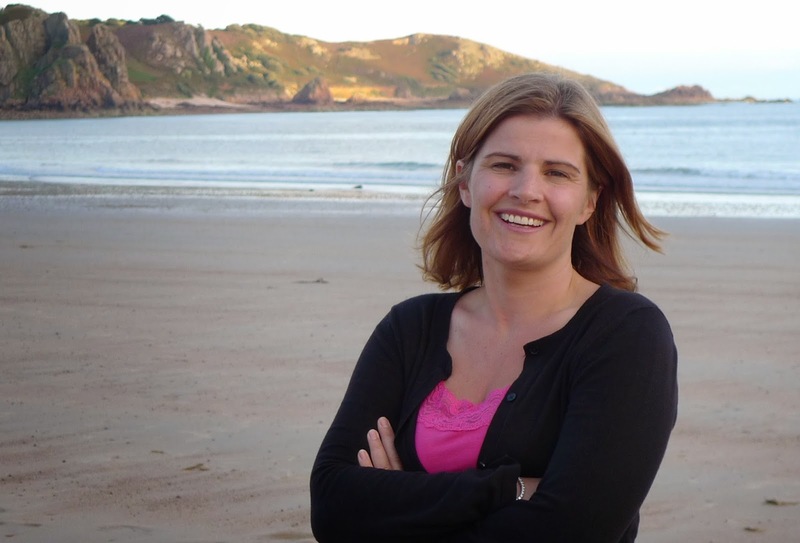 Today's guest blog is by debut author K T Medina whom we have managed to persuade to talk about her novel which is partly set in Cambodia and England. Imagine that the country you live in is dirt poor, there is no social security and unless you can somehow make a living for yourself and your family you will, quite literally, starve. Along with most other people you know, you survive off the land – growing crops, foraging for food, collecting firewood and bartering. Some days you manage to scrape together just enough to eat; other days you don’t. Now, imagine if, added to all this, scattered underground near to where you live there are explosive devices waiting silently to kill you. They could be buried in your back garden, on the way to your work, or around your children’s school. A kilogram of pressure is all it takes…. Even the weight of a newborn baby is enough to set one off. And when the anti-personnel mine explodes, it will explode straight upwards, shredding the flesh of your leg, splintering your bones. Hard to imagine, isn’t it? But this is reality for many Cambodian families. It was a visit to this beautiful, but dark and tragic country that inspired me to write my debut thriller, White Crocodile. In Battambang, Cambodia, danger is not just confined to the lethal minefields. Young mothers are being abducted from villages around the minefields, while others are being found gruesomely mutilated and murdered, their abandoned babies by their side. And in this superstitious society people live in fear of the white crocodile, a creature that brings death to all who meet it. Back in England, emotionally damaged mine-clearer, Tess Hardy, has found the strength to leave her abusive husband, Luke. Then she receives a call from Cambodia where Luke is working and Tess realizes that he has changed. But there is no opportunity for them to be reconciled because, two weeks later, he is dead. Despite her better judgment, Tess travels to the killing fields of Cambodia to find out what has happened to him. What she uncovers in her search for the truth is far more terrifying and globally wide ranging than she could ever have anticipated - a web of secrets and lies stretching from Cambodia to another murder in England and a violent secret twenty years old. White Crocodile is very personal to me and however many novels I go on to write, it will probably always be my favourite. I was fortunate enough to travel to the land mine fields of northern Cambodia, around Battambang, where White Crocodile is set, when I was responsible for land-based weapons at Jane’s Information Group, the world’s leading publisher of defence intelligence information. My brief was to work with mine clearers to determine what information they needed to help them clear mines more quickly and safely in the field. During that time, I was privileged to be able to get to know both Western and Khmer mine clearers and to meet Khmers, both adults and children, who had lost limbs to land mines. I also visited many of the locations that appear in White Crocodile, such as the Red Cross Hospital for the victims of land mines. There are huge numbers of amputees in Cambodia, including very young children who, in many cases, thought that the anti-personnel mine they found was a toy. Off the tourist trail, Cambodia is a heartbreaking place to visit and left a huge and lasting impression on me. It is also an unbeatable setting for a dark and disturbing thriller. destructive nature of some families and the long-term damage these families can cause. The fear and helplessness a child trapped in a severely dysfunctional family feels must be all consuming, and for me was a very powerful emotion to explore in a novel, as was its flip side, intense love and an overwhelming desire to protect. When I had my own children, I realised how great a responsibility it is to be a parent, and I tapped into those feelings while writing. 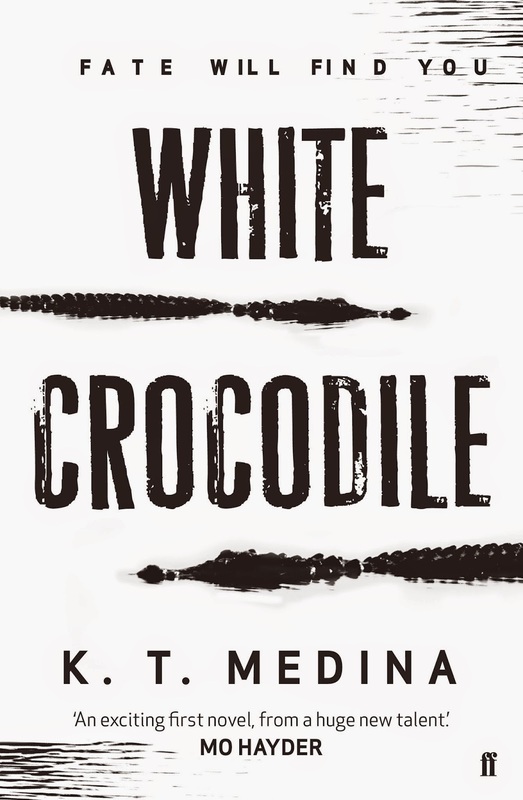 White Crocodile is a fast paced thriller, but the novels that stay with me long after the last page are those such as Khaled Hosseini’s The Kite Runner, or Tom Rob Smith’s Child 44, novels that explore real life trauma and exploitation through the medium of story and unforgettable characters, and that was my aim with White Crocodile. Excellent guest post! This novel sounds like something I would love.